If you've shopped with us before, please log in below to access and manage your account. Creating an account is easy. Click the "Create Account" button to start the process and enjoy the benefits of having an account. 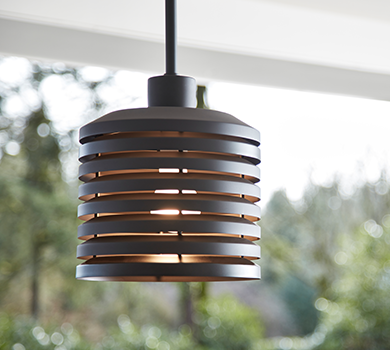 Find handcrafted lighting for your entry and outdoors, each one is created with unparalleled quality and attention to detail, so you'll have a timeless light for years to come. 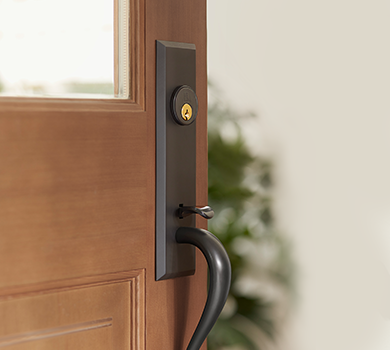 With a range of timeless finish options, our hardware selection features versatile designs for every space in your home. Now offering more upholstered fabric and leather options than ever before, custom made to match your style. 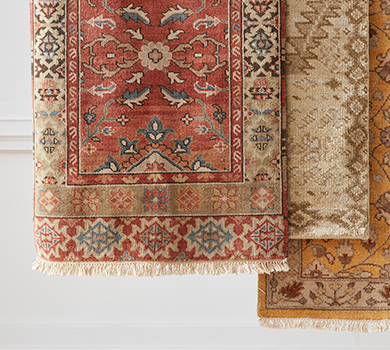 We offer a wide selection of rugs for every space, from indoor/outdoor rugs made from recycled materials to durable flatweaves for high-traffic areas. 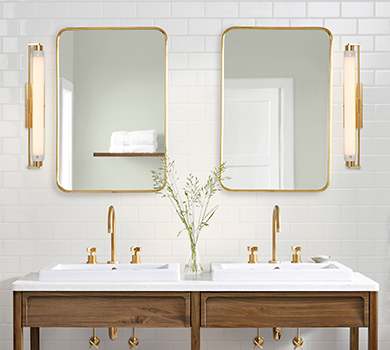 Discover handcrafted, classic Bath Lighting, Plumbing, Hardware, and More in a variety of finishes to suit any bathroom setup. 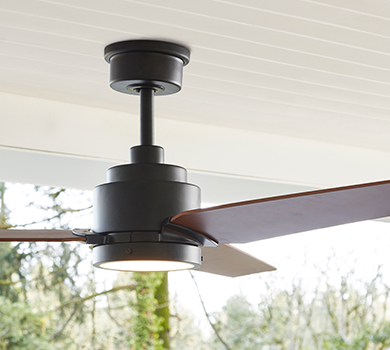 Statement ceiling fans, designed for year round use throughout your home. Shop all of our energy efficient options to suit your style and needs. Get quality and comfort. From updated traditional bedroom suites with wood turned details, to breathable bedroom linens, in classic and airy hues. 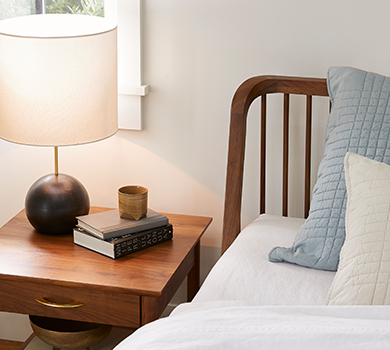 Welcome Spring in with a bedroom refresh. From the front entrance to the back patio, our outdoor designs combine versatility with architectural style. 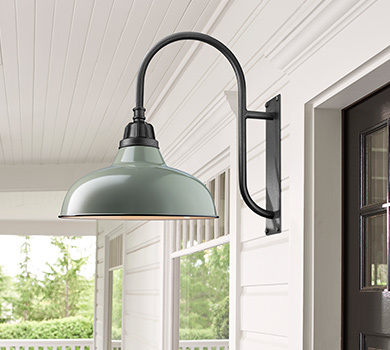 Shop our selection of quality outdoor lighting, hardware, planters and more. Recently, our buyers came across a unique collection of Art Deco lighting from the 1930s. Many of these fixtures feature original finishes and have been restored to their full glory by our team of experts. 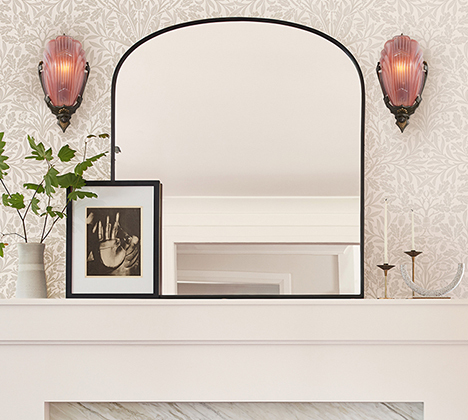 Shop these one-of-a-kind lights for a timeless statement. 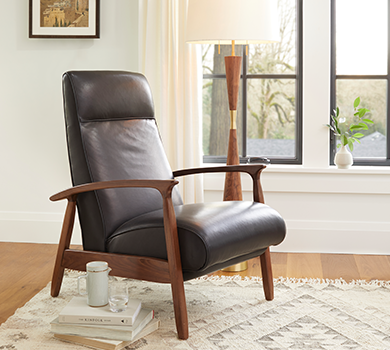 Discover 500+ new beautifully crafted items, from durable furniture to timeless lighting. 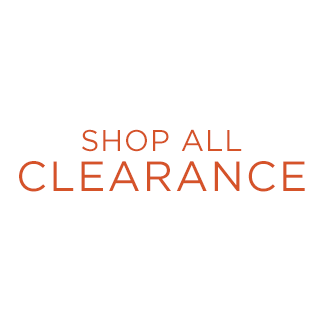 100s of styles now on clearance. 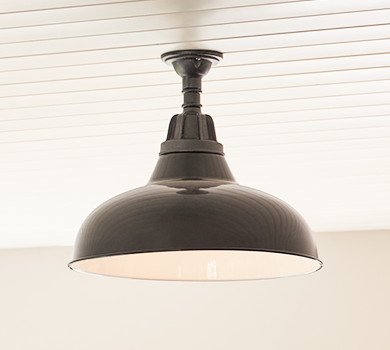 Shop limited quantities of our lighting, hardware, furniture, & home decor. Offer valid in stores and online; promo code EVERYTHING must be applied at checkout to receive the offer; cannot be combined with other offers; not valid on prior purchases, the purchase of gift cards, taxes or shipping; limited time only. Our home hardware and house parts are made to last from durable materials like solid brass, porcelain, crystal, and hardwoods, and easily coordinate with our lighting and bring together the look of every room: porch, entryway, kitchen, bath, dining room, living room, and office. We offer hardware for restoration including interior and exterior door sets with mortise lock or tube latch, levers or door knobs; house numbers, door knockers, mailboxes, cabinet knobs and drawer pulls, window hardware, drapery and cafe sets, shelves and shelf brackets, hooks and picture-hanging hardware, bath hardware, registers, switches and switch plates, and paint. Sign up to receive special offers and promotions from Rejuvenation.